for $953,000 with 3 bedrooms and 2 full baths. 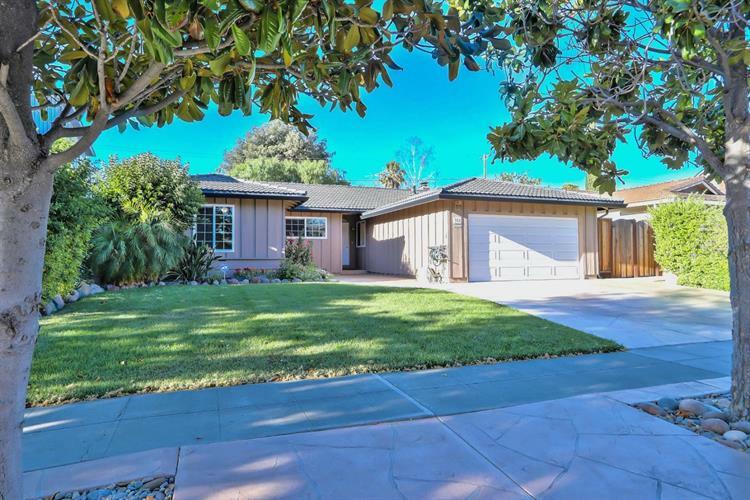 This 1,649 square foot home was built in 1964 on a lot size of 0.1405 Acre(s). 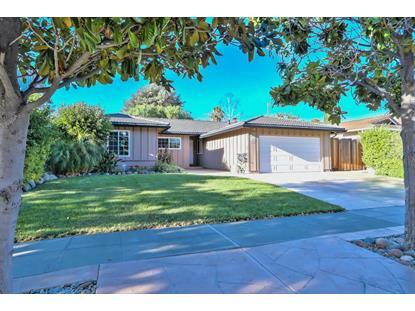 Beautifully remodeled and well maintained single family home in a well kept Blossom Valley neighborhood with great schools. Ideally located on a quiet street with loads of curb appeal. Remodeled kitchen features cherry cabinets with ample storage space, granite countertops with full backsplash, maple flooring, and stainless steel appliances. The floor plan is perfect for entertaining with an extra large living room with with two dual pane patio sliding doors to the beautifully landscaped backyard. Roomy master bedroom has a walk in closet and its own patio sliding door to let extra light in. Patio covering allows for shady outdoor living. A well manicured lawn in the front yard and flowers in bloom in the front and back yard. Other features: crown moulding and baseboards throughout most of the home, newer high end clean jacuzzi tub, new carpet and has central AC! Close to Calero and Miner Park.